Kylie Jenner's BFF is teaming up with Madonna! | HELLO! 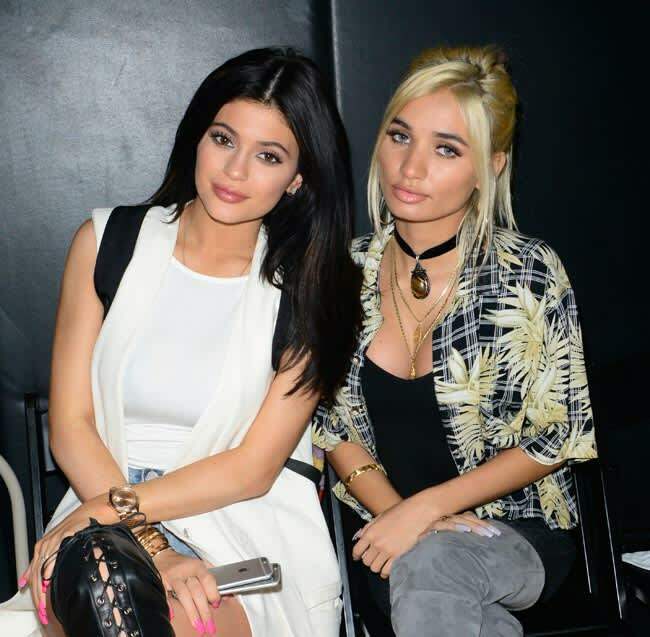 In some of the more surprising fashion news of the week, Kylie Jenner's BFF Pia Mia has been appointed the director of Madonna's fashion brand Material Girl. The 19-year-old, who boasts four million Instagram followers, is the first ever 'fashion director' of the line. "Her creativity, confidence and unique sense of style make her a perfect addition to the brand," Madonna said in a statement. Pia follows in the footsteps of a long line of celebs to have teamed up with Madonna in her fashion venture, including Zendaya, Kelly Osbourne, Rita Ora and Taylor Momsen. The teenager, whose full name is Pia Mia Perez, shot to fame at 11 years old after her sisters began posting videos of her singing on YouTube. Speaking of the collaboration with global superstar Madonna, Pia said: "The fact that Madonna chose me to do this literally makes me die." Pia, who is from Guam, has been best friends with reality TV star Kylie for many years, and the pair feature frequently on each other's social media accounts. "Growing up in Guam, there weren't too many places to shop, so I had to be really creative," said Pia about her fashion background. "I'd just go in my parents' and sisters' closets and cut things up and put them back together. Now, even when I work with stylists, it's never like they are picking my outfits for me. I won't wear something just because someone told me to wear it." Speaking to WWD about joining forces with Madonna, Pia added that she admires Madonna because "her confidence really attracted me and she can pull anything off. I take risks with fashion and Madonna always does, so she inspires me in that way. And I love her music like everyone else."